Getting arrested is one of the most harrowing experiences you could ever endure. If you are ever charged with a crime and arrested, your goal is simple: you want to be released from jail. In order to be released, you’ll need to post bail. Read on! Today we’re discussing everything you need to know about how bail works in North Carolina. After you are arrested, you will usually be brought before a magistrate within 48 hours from the time of your arrest. At that time, the magistrate will set the bail, which is the amount you must pay for your conditional release. In addition to the monetary payment, the magistrate will likely require you to make other promises, such as agreeing to appear in court for your scheduled court hearings. In North Carolina, you have four options for posting bail. If the crime is not serious, the defendant may be released from jail on their own recognizance. It is very common for defense attorneys to request for a promise to appear from the court. If granted, the defendant must sign and agree to appear in court when their case is heard. If the defendant has the financial means, they can pay the full amount of bail in cash. This is typically used for misdemeanor offenses with a bail amount of $2,500 or lower. If the defendant appears in court as agreed, the cash bond is returned although court fees may be deducted. When someone is charged with a serious crime, the bail amount is typically set very high. Most defendants are unable to afford to pay the entire bail amount in cash. At that point, the defendant can post a surety bond, with the help of a bail bond service. 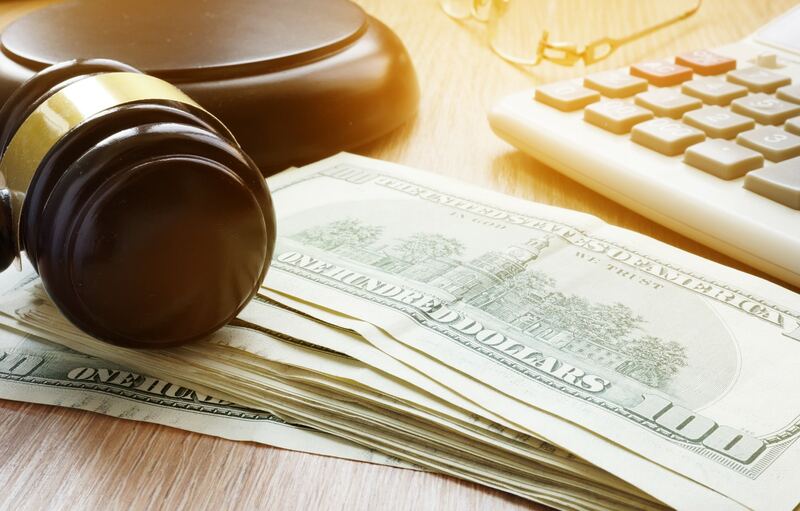 The bail bonds company will post the entire bail amount but will charge the defendant a non-refundable 15% premium, as required by the North Carolina Department of Insurance. This type of bond allows you to pay the bail with a mortgage to a home or property within the state. You must provide a number of documents, most importantly a statement or letter from the lender showing the balance owed on the property. Finally, the court will need a letter from your county’s tax office declaring the property’s tax value. In order for a property bond to be used, the equity in the property must be equal to or greater than the amount of bail set in the case. If you fail to appear in court as agreed or violate any other orders, your bail may be revoked. In addition, a warrant could be issued for your arrest. Once you are in custody, it is likely you will remain in jail until your trial. Or, you may be released after paying a higher bond and meeting tougher conditions. In North Carolina, courts generally want to release defendants before their trial, unless the charges against them are very serious. If you or a loved one needs the assistance of a bail bonds company, please contact us.